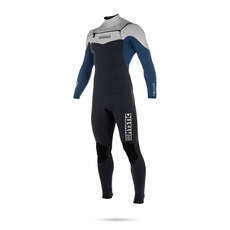 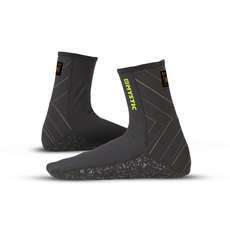 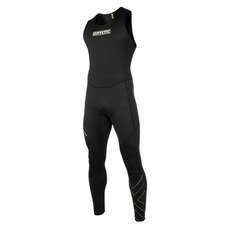 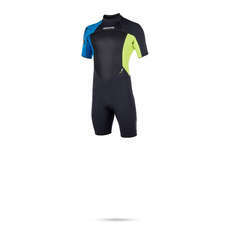 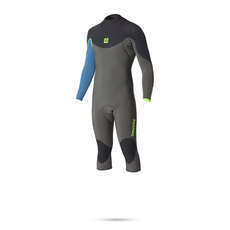 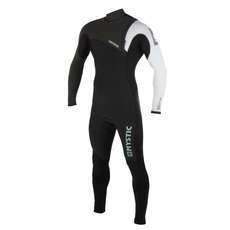 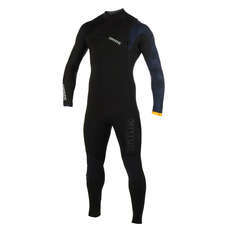 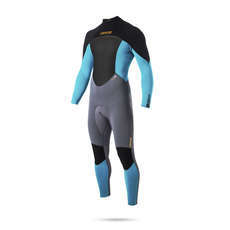 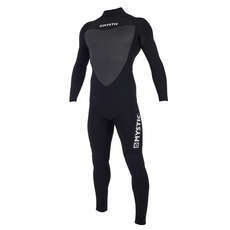 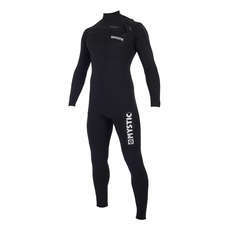 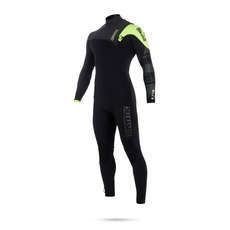 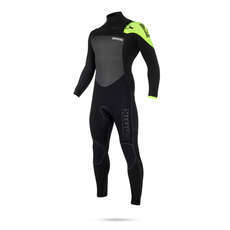 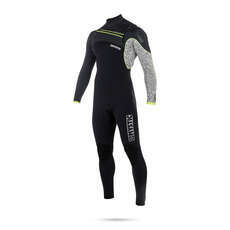 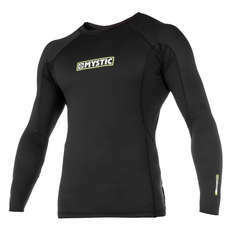 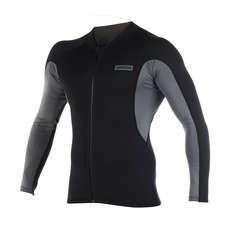 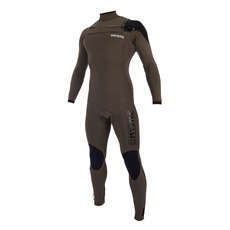 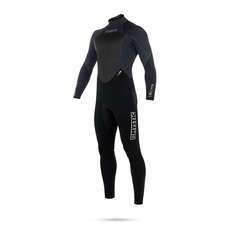 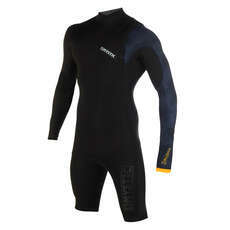 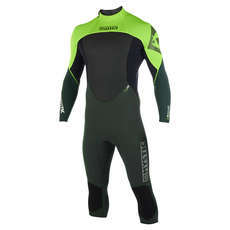 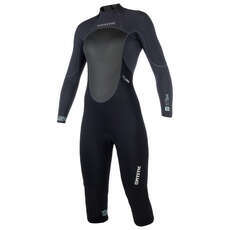 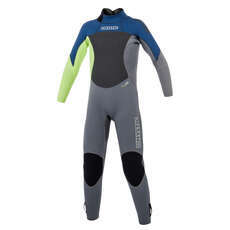 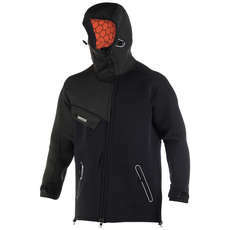 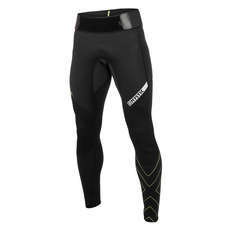 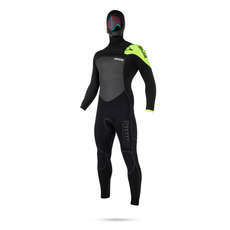 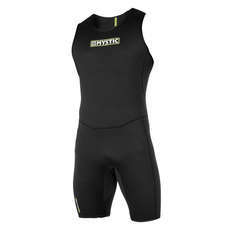 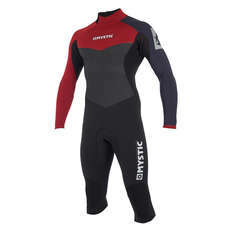 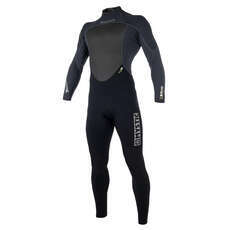 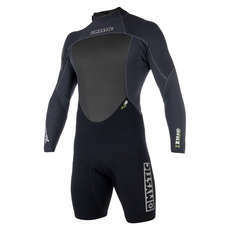 Mystic make a complete range of wetsuits designed predominantly for kitesurfing, wakeboarding and paddle boarding. The range spans from entry level suits to top end suits using the latest manufacturing techniques, neoprene and print. 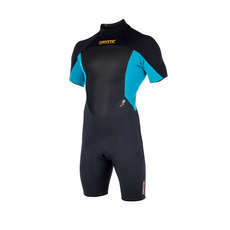 Mystic wetsuits are available in some unique styles designed by professional riders bespoke for their discipline.